Taipale, Heidi, et al. 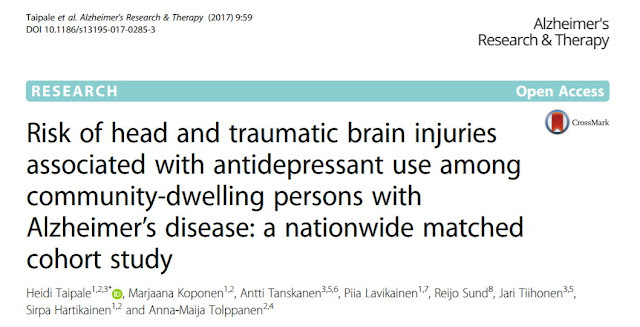 "Risk of head and traumatic brain injuries associated with antidepressant use among community-dwelling persons with Alzheimer’s disease: a nationwide matched cohort study." 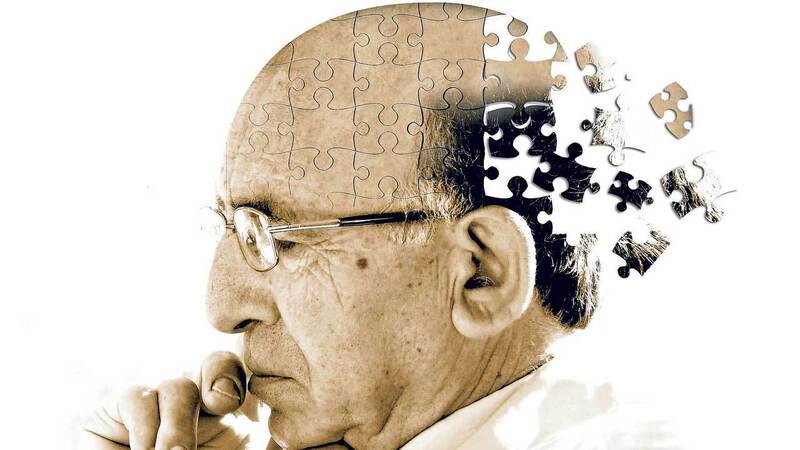 Alzheimer's research & therapy9.1 (2017): 59.